Whether you already own a Cricut or are thinking about getting one for yourself or as a gift there are lots of great tips, information and guides available, especially through the Cricut website. 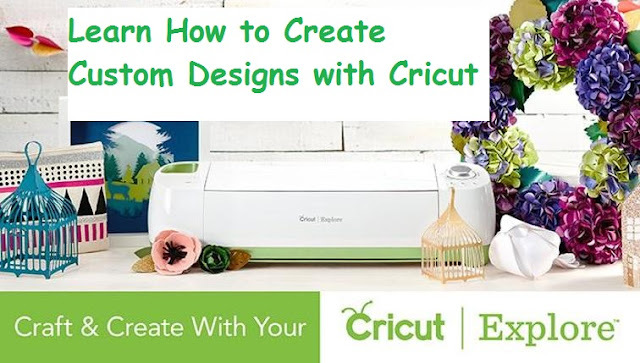 You can find videos, tutorials, projects and machines features for purchasing a new Cricut. Once you have decided on which Cricut Machine fits your needs and learn how to set-up and use your Cricut you will need to Take a Quick Tour Through Cricut Design Space. You will also want to explore the Cricut website for features, blog ideas, learn, help, and to shop for new Cricut designs. You can easily design your own coffee, t-shirts, cards, and more using your Cricut machine. The Cricut is great for making craft projects for school, a business, gifts, or just for fun. Learn how you can easily create your own custom designs with a Cricut. Find DIY wedding inspiration at the Cricut Design Space!